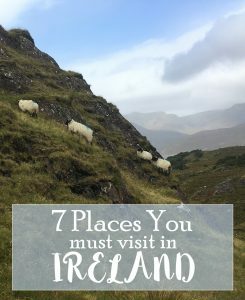 It might surprise you, but there is more to see than just the Blarney Stone! The grounds are filled with over 60 acres of gardens, waterways, and buildings. 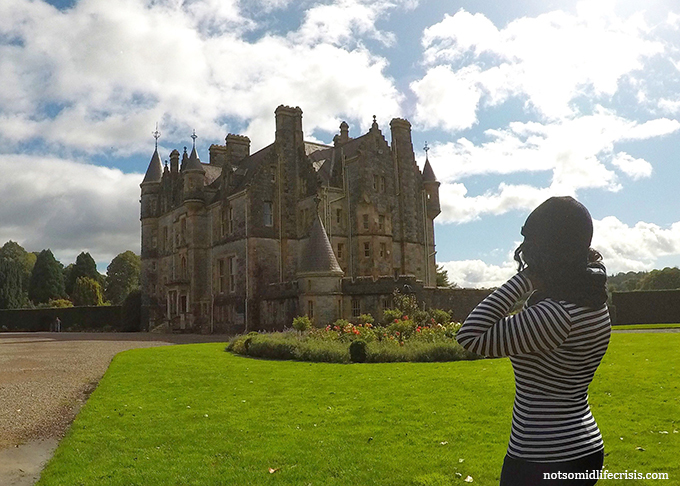 My favorite was the Blarney House which overlooks Blarney Lake. You can easily spend a whole day exploring this magical place. Of course, don’t forget to kiss the Blarney stone before you leave to gain the gift of eloquence! 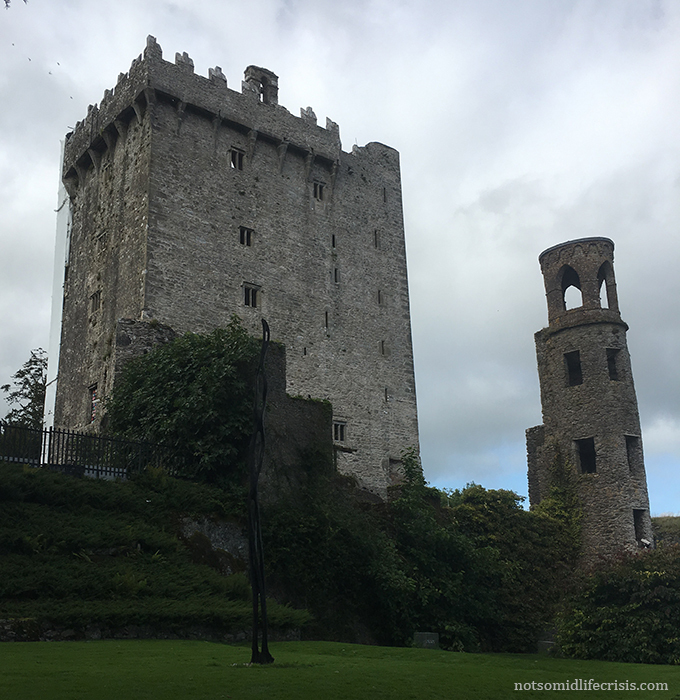 Explore more about Blarney Castle here! 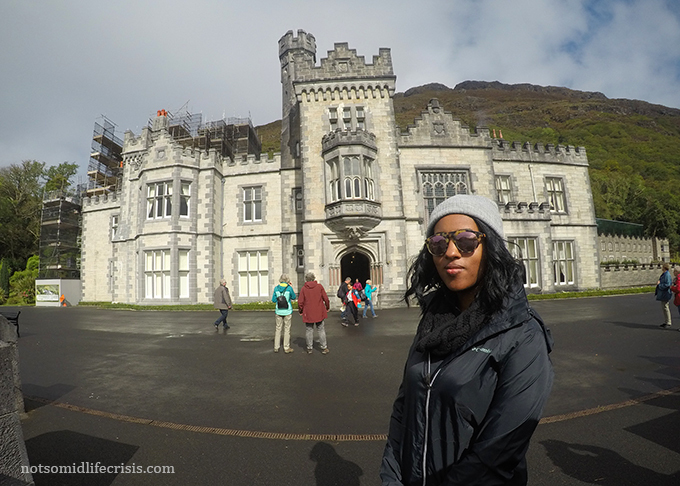 Kylemore Abbey is located just one hour from Galway in the rolling hills of Connemara National Park. The castle was built in the late 1800s by Michael Henry MP but is now owned and run by the Benedictine community. In addition to the castle, there is a 6 acre Victorian garden (the largest walled garden in Ireland! ), neo-lithic church, mausoleum, and a vast lake. 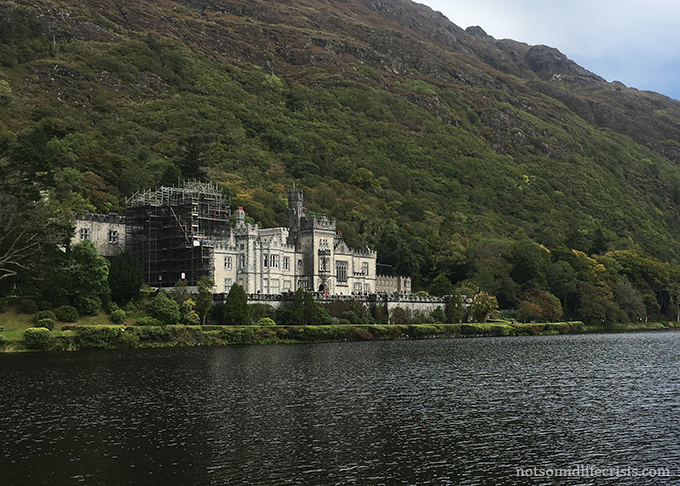 Find out more about Kylemore Abbey here! 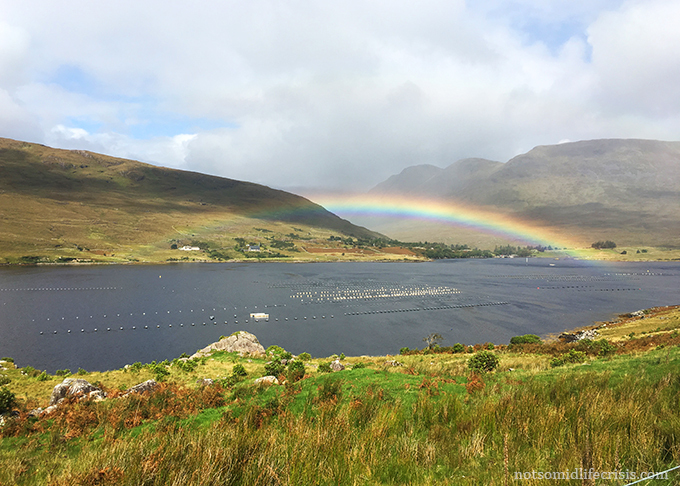 Connemara National Park is located in western Ireland in County Galway. 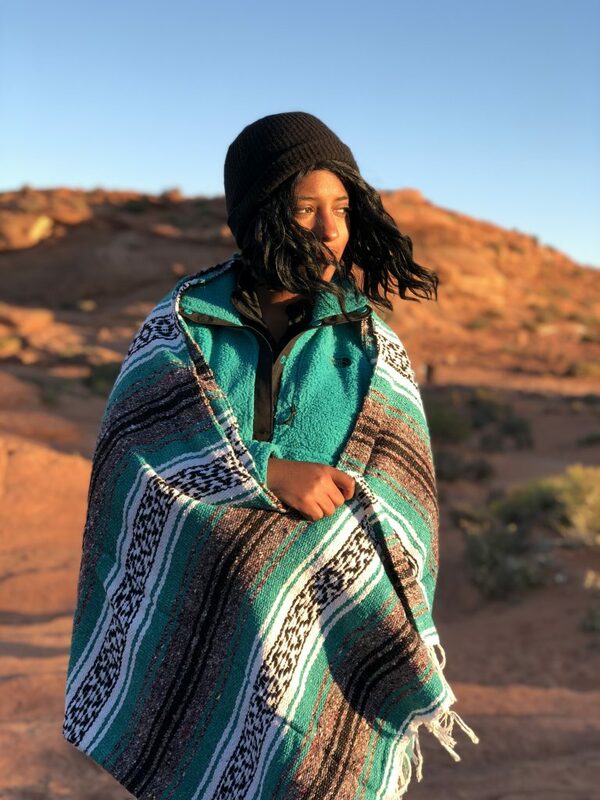 The park extends across over 4,000 acres of mountains and countryside. 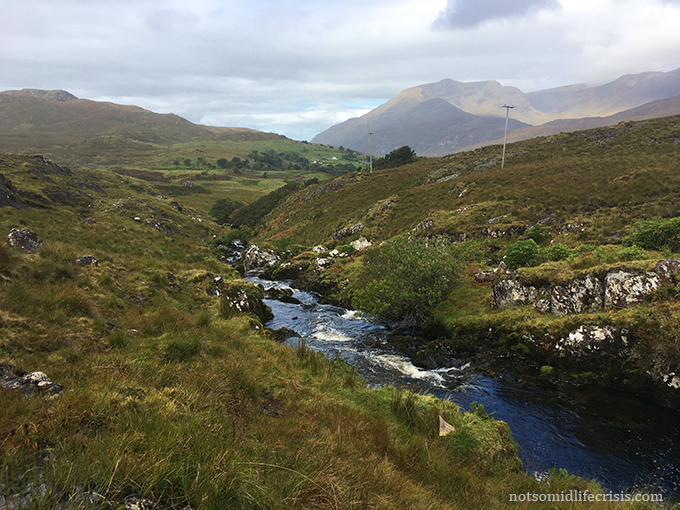 In addition to Kylemore Abbey, there are plenty of hiking trails and lakes to explore. Watch out for grazing sheep and cattle alongside of the roadway. Giant’s Causeway is located in Northern Ireland, approximately one hour from Belfast. 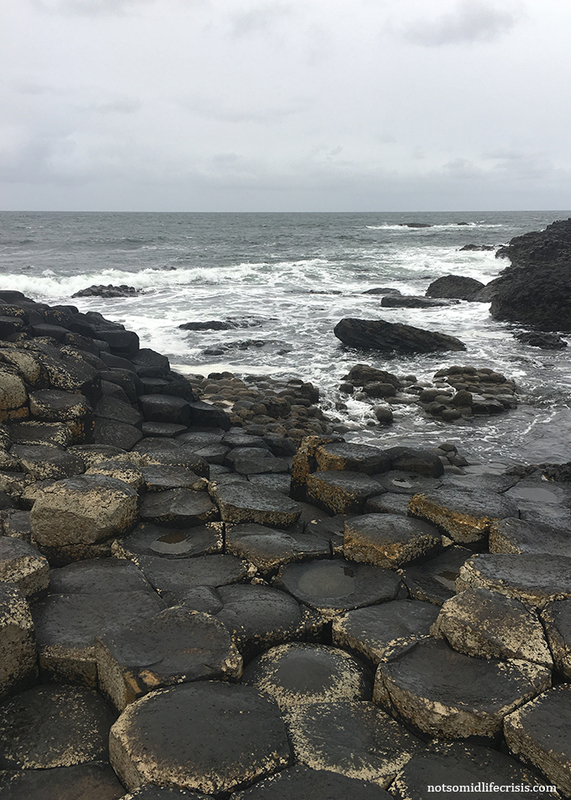 The coast is made up over 40,000 interlocking, hexagonal, basalt columns that formed as the result of a volcanic eruption. 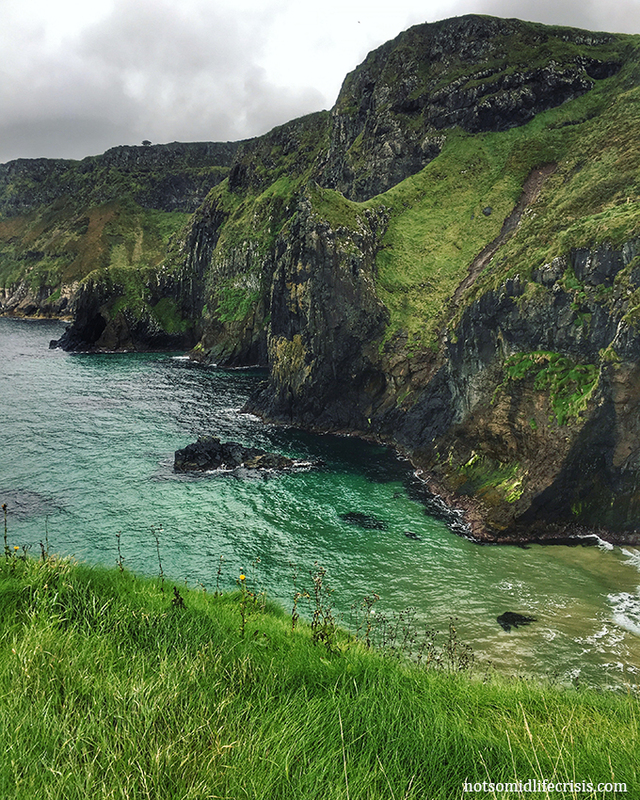 It’s no surprise that Giant’s Causeway was voted as the fourth greatest natural wonder in the United Kingdom. 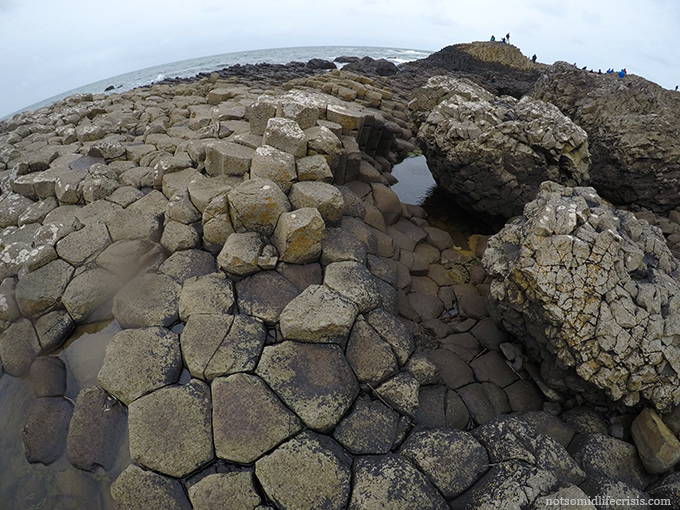 Find out more about the Myth of Giant’s Causeway here! The Cliffs of Moher are Irelands most visited attraction and it’s easy to see why. Feel the wind in your hair as you stand 702 feet above the Atlantic ocean. 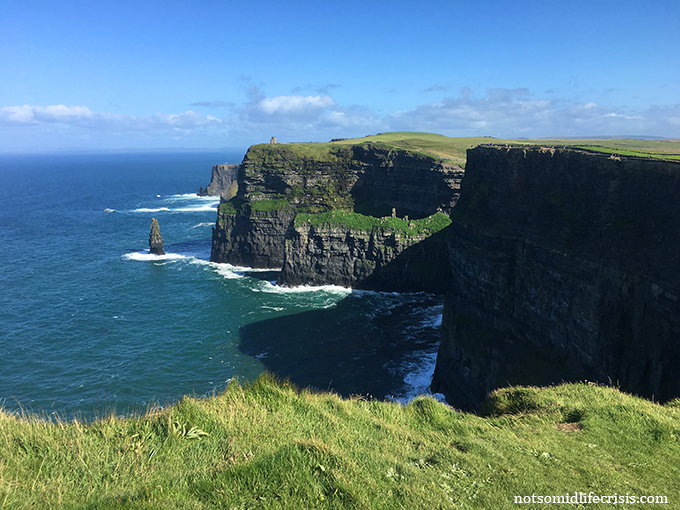 The Cliffs of Moher were used for filming location in The Princess Bride, Leap Year, and most importantly, Harry Potter and the Half-Blood Prince. 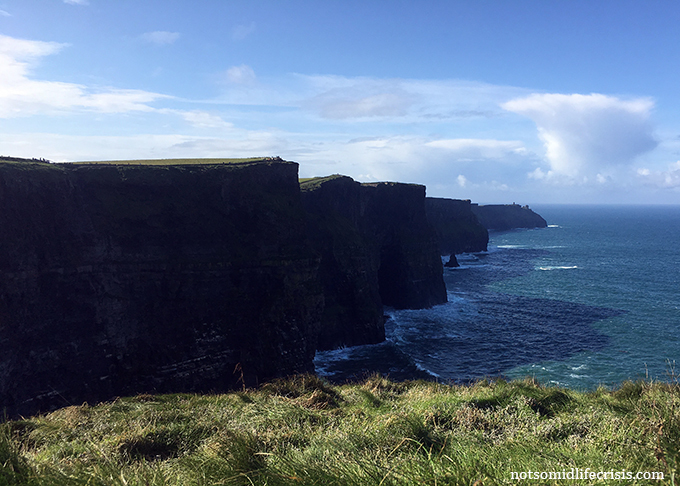 Read more about the Cliffs of Moher here! Carrick-a-Rede Island is connected to the mainland by a 66 ft rope bridge originally built by salmon fishermen. The bridge sits 98 ft above the rocks and ocean below. If you dare, cross the rope bridge. to enjoy stunning views of turquoise blue waters along the coast. What is trip to Ireland without a bit of waterfall chasing?! 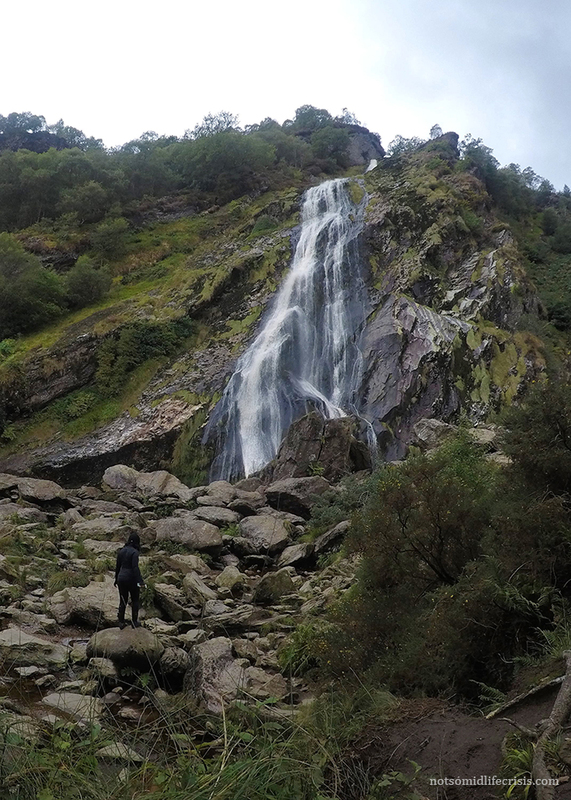 The Powerscourt waterfall is Ireland’s tallest waterfall, sitting 398 ft tall. These magnificent waters cascade over the foothills of the Wicklow Mountains. 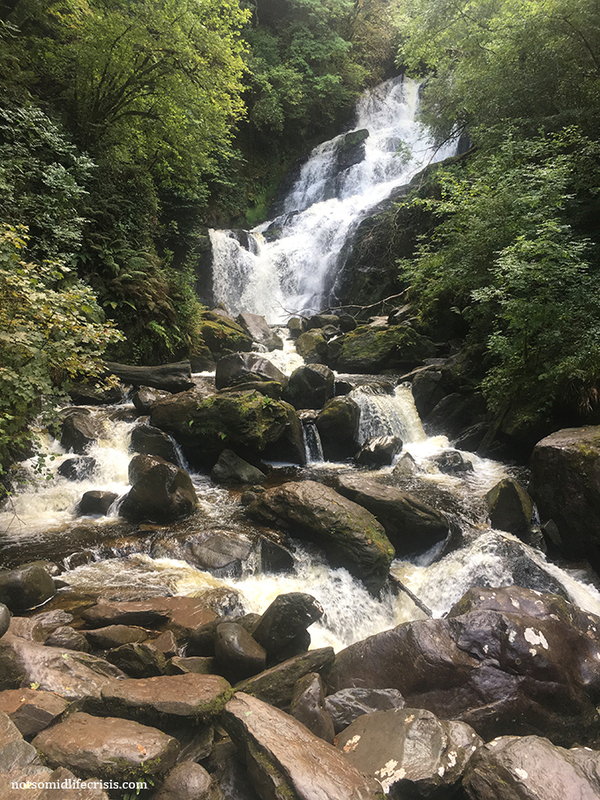 The Torc Waterfall is located along the Ring of Kerry in the Torc Mountains. You can also hike above the waterfall to see beautiful postcard views of Killarney. READ NEXT: The Truth about Driving in Ireland!